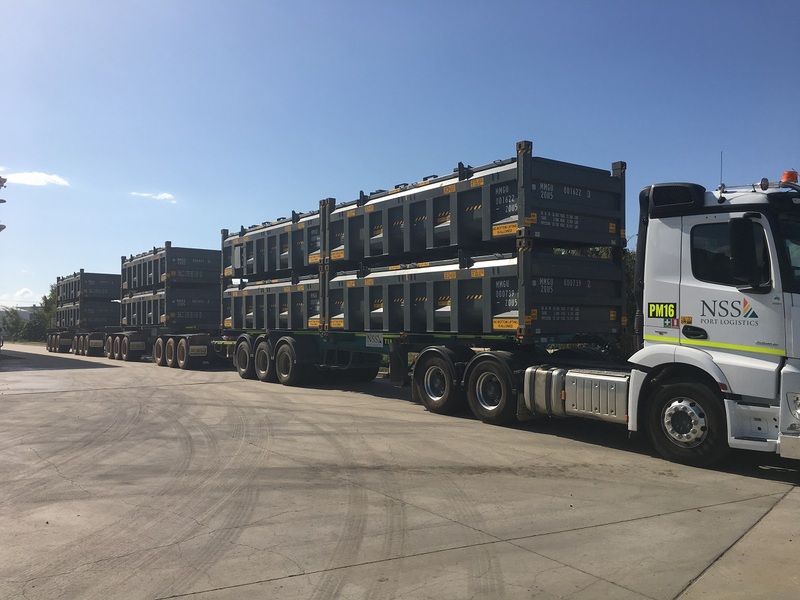 Northern Stevedoring Services has swung into action for its mining clients, running a 20-strong fleet of triple road trains around the clock to get their product to Port of Townsville. The flood-ravaged Mount Isa Line which would usually carry much of the North West Minerals Province’s exports by rail is expected to be out of action until late April to mid-May. NSS operations manager Jeffrey Weightman said the massive road haulage operation had kicked off on February 17. NSS had quickly pulled together a five-strong fleet of its own road trains and worked with subcontractors to make 20 triple road trains available in total to haul product for its mining customers, he said. 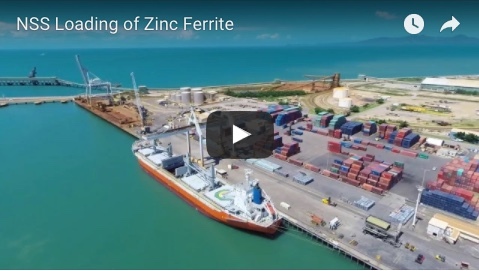 “At present we are moving in the vicinity of 3500 tonnes per week between Townsville and Mount Isa,” he said. The main road route between those cities – the Flinders Highway - was reopened to traffic on Wednesday between Richmond and Julia Creek after suffering heavy flood damage as well. Until then, trucks used a loop from Hughenden through Winton to reach the Cloncurry and Mount Isa area. Even triple road trains don’t go near replacing the transport capacity of rail wagons. Importantly, Mr Weightman said keeping a flow of product out of the mines helped ensure their stockpiles did not become so great that they would exceed the quantities allowed on their environmental licences. “That is imperative to keep them operating,” he said. The NSS fleet is carrying mineral concentrates, copper anode and lead bullion to the port and takes some essential supplies back on the westward trip. Among the challenges in co-ordinating the road transport operation has been the fact that some of the cargoes are rated as dangerous goods. “You have to be compliant with regulations for carrying dangerous goods, so we had to find trucks, trailers and transport operators that have the required licences and all their equipment is commensurate with regulatory requirements,” Mr Weightman said. 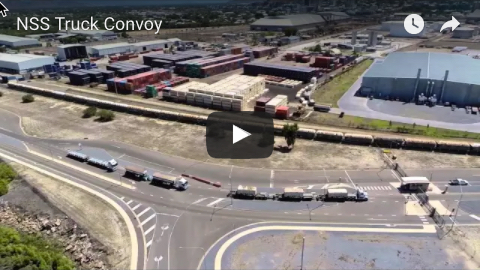 “There’s a lot that goes on in the background where we juggle our fleet between what goods are urgently needed and what the road transport regulations around them are. He said the 20-strong fleet was running 24/7, apart from service days.